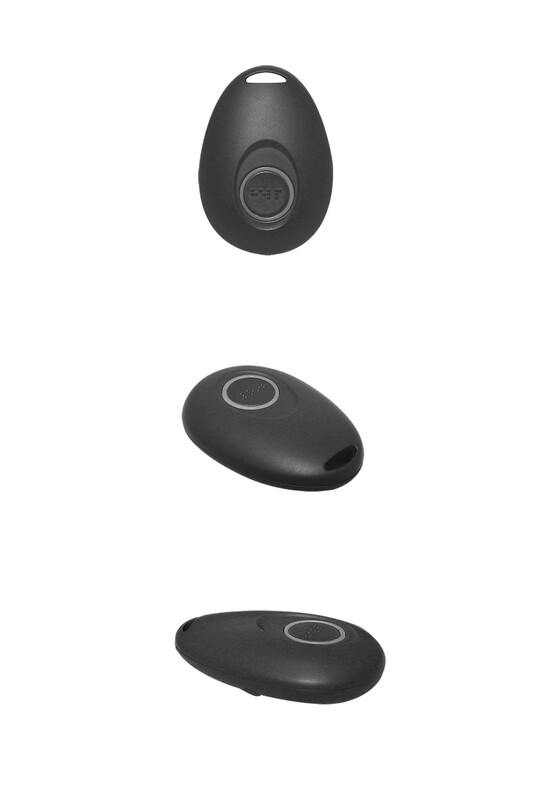 Celebration Event of a New Partnership Between Bruyère & FCi to Launch Red Dot Alerts Wearable Tracking Safety Device Solutions, Oct. 15 at 10:30 a.m. 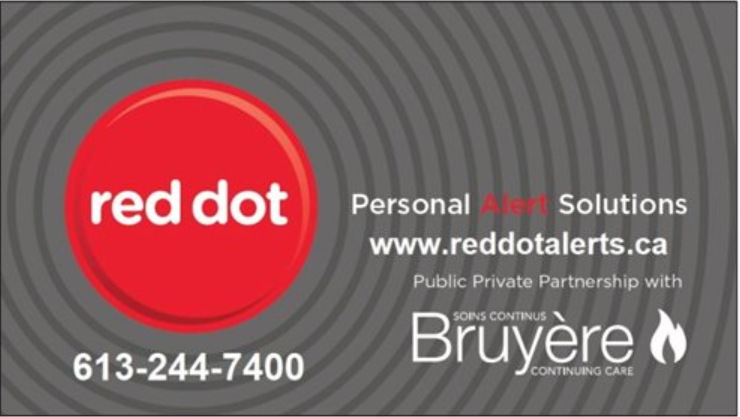 The private/public collaboration with Bruyère Helpline will enable Red Dot Alerts to introduce new independent technology while extending its reach through Bruyère’s Helpline Emergency Service. 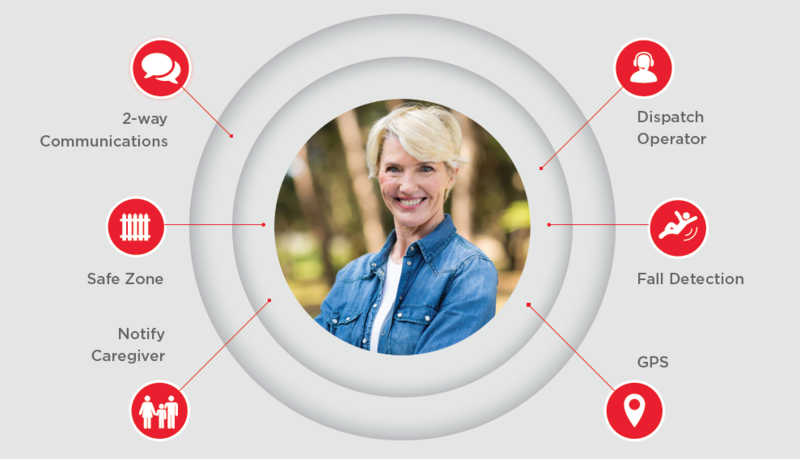 Red Dot Alerts provides 24/7 emergency connection, protection & notification services to seniors who are housebound, mobile with chronic illnesses and those managing memory care issues. Please join us to celebrate the launch of a new private public partnership between Bruyère and FCi to launch Red Dot Alerts (formerly Bruyère Helpline). The partnership will enable Red Dot Alerts to introduce new independent technology while extending its reach through Bruyère’s Helpline Emergency Service. 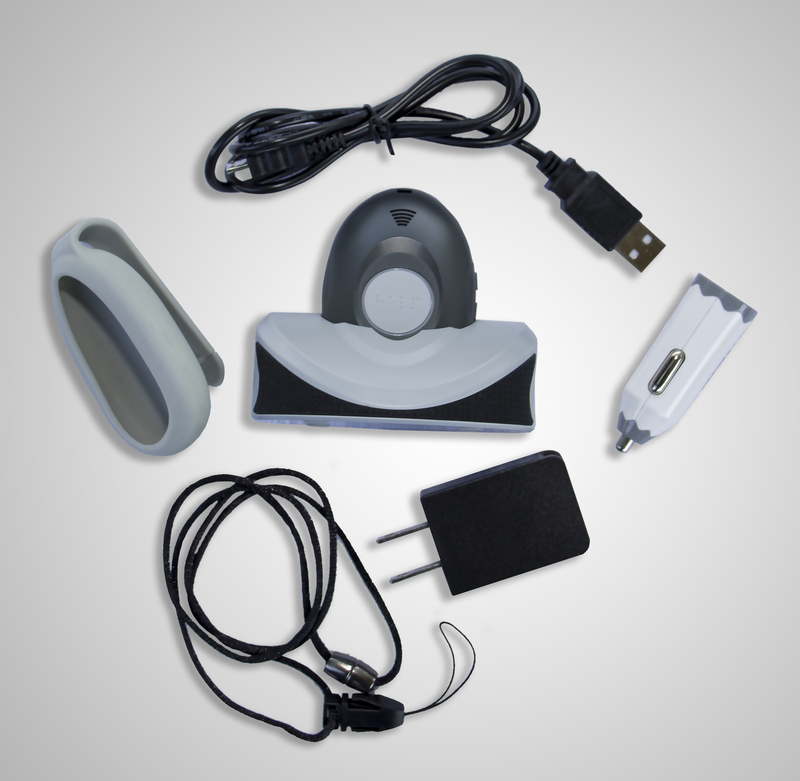 On-the-Go mobile solution that provides a full featured set for seniors. It works anywhere there is cell coverage. 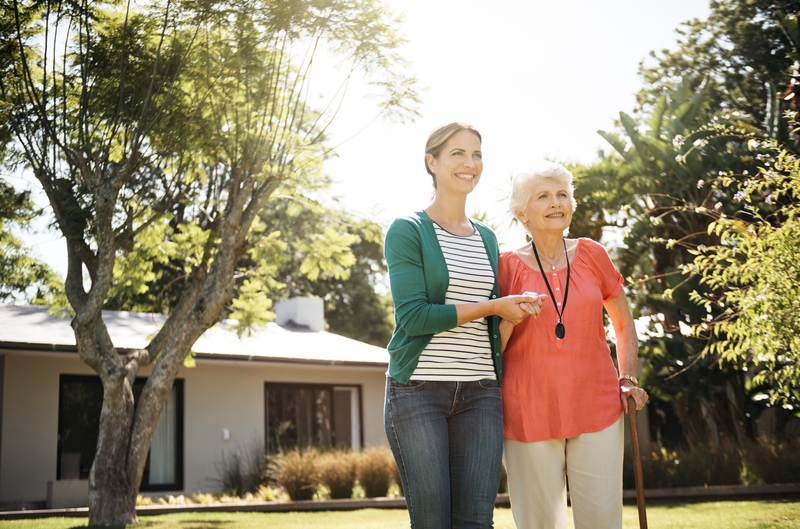 It provides two-way communication to a bilingual monitoring station, fall detection, GPS tracking, automatically notifies family and caregivers and you can create safe zones for those who wander or have dementia. 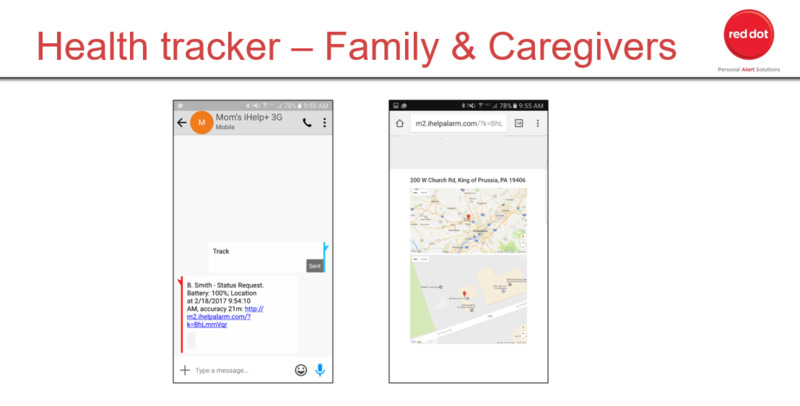 Red Dot’s Memory Care Solution is a GPS SafeSole shoe insole which utilizes GPS tracking technology to create predetermined zones that will notify a caregiver/family if the location is breached (AKA Geofencing). 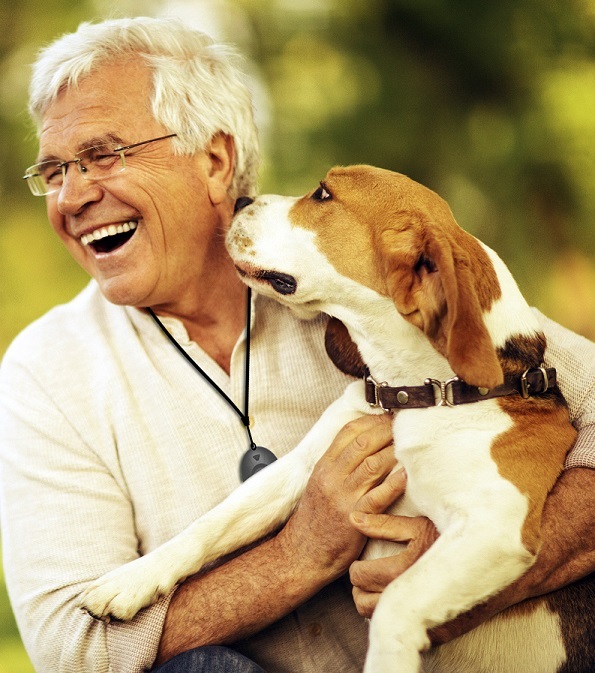 Red Dot Alerts knows how important it is to keep your loved ones safe. 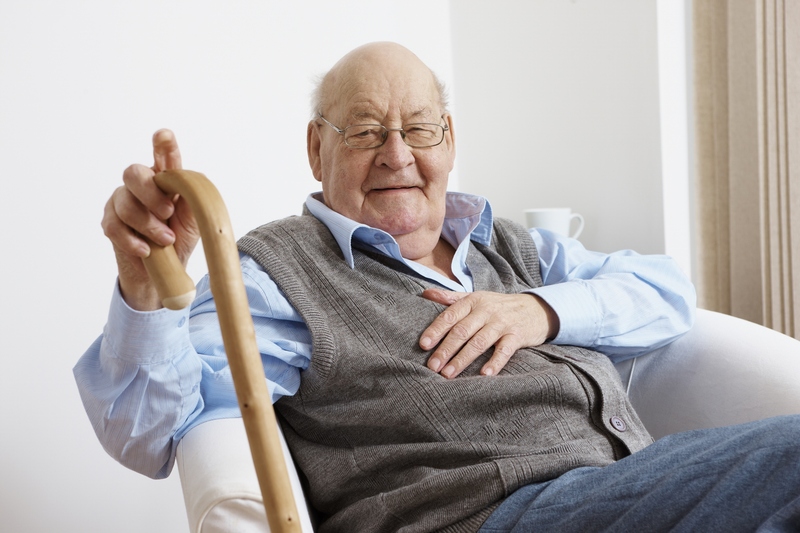 As a continuation of Bruyère Helpline, we offer top of the line personal alert solutions that are easy to use and will give you complete peace of mind. To learn more about the company, visit its website at http://www.reddotalerts.ca or follow them on Twitter, LinkedIn or Facebook. 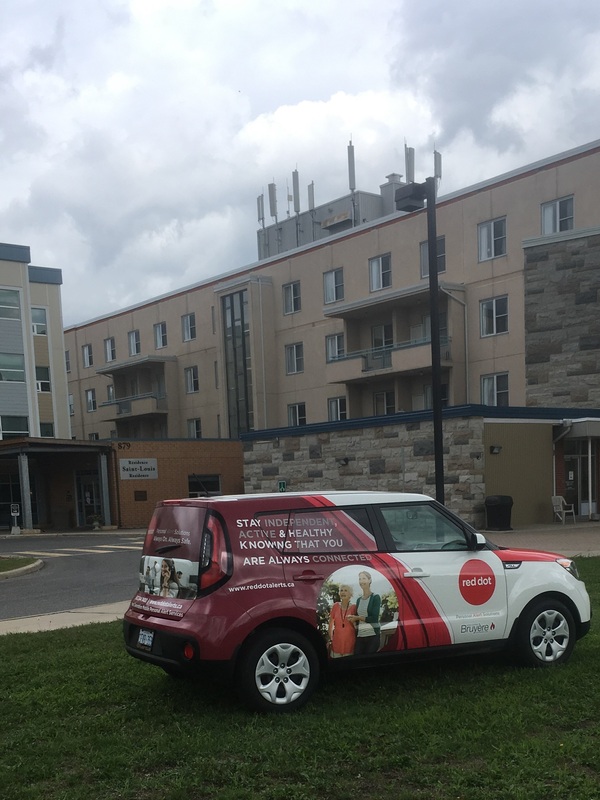 As one of the largest academic health care centres of its kind in Canada, Bruyère plays a key role in addressing the health care needs of the vulnerable and medically complex in the Champlain region, offering complex continuing care, rehabilitation, palliative care, long-term care and affordable housing for older adults. 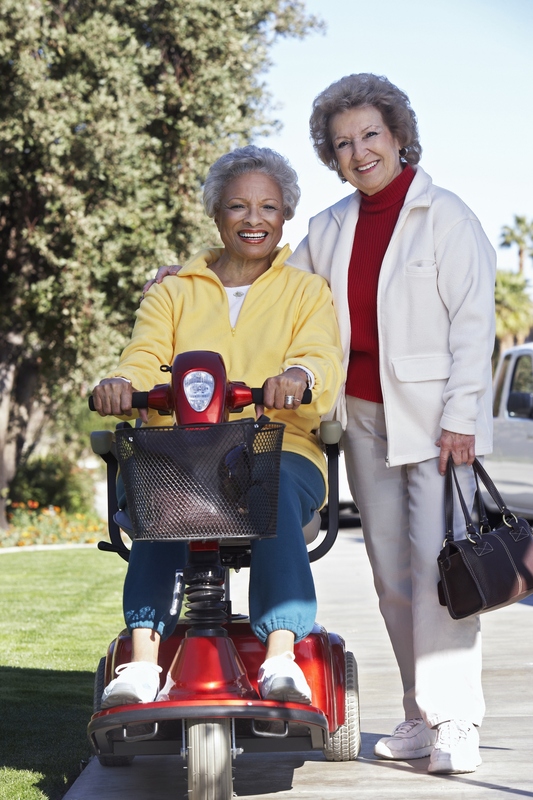 We facilitate the transition between acute care settings and the community. We strive for excellence and innovation through patient-centred teaching, education and health services research. 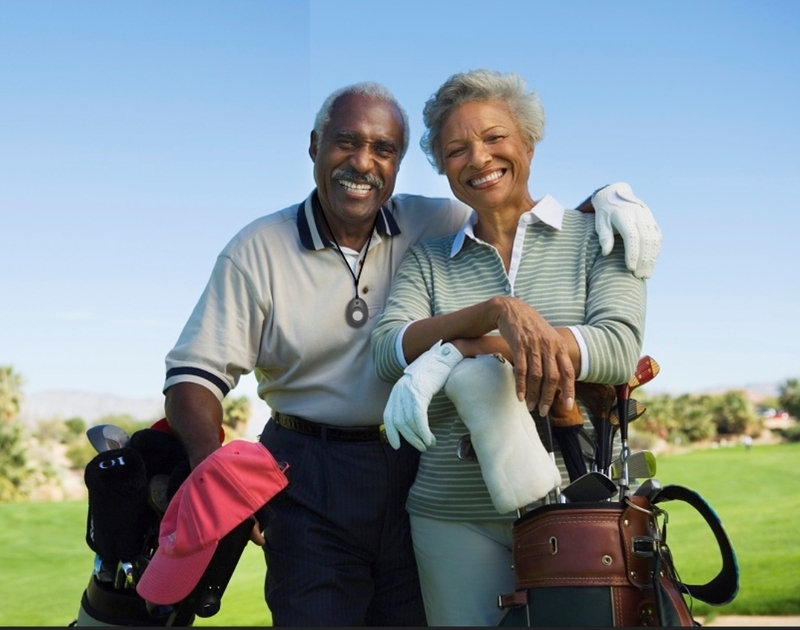 Our Bruyère Foundation works tirelessly to raise funds that help change the lives of our region’s aging population. To learn more about Bruyère, please visit http://www.Bruyère.org.